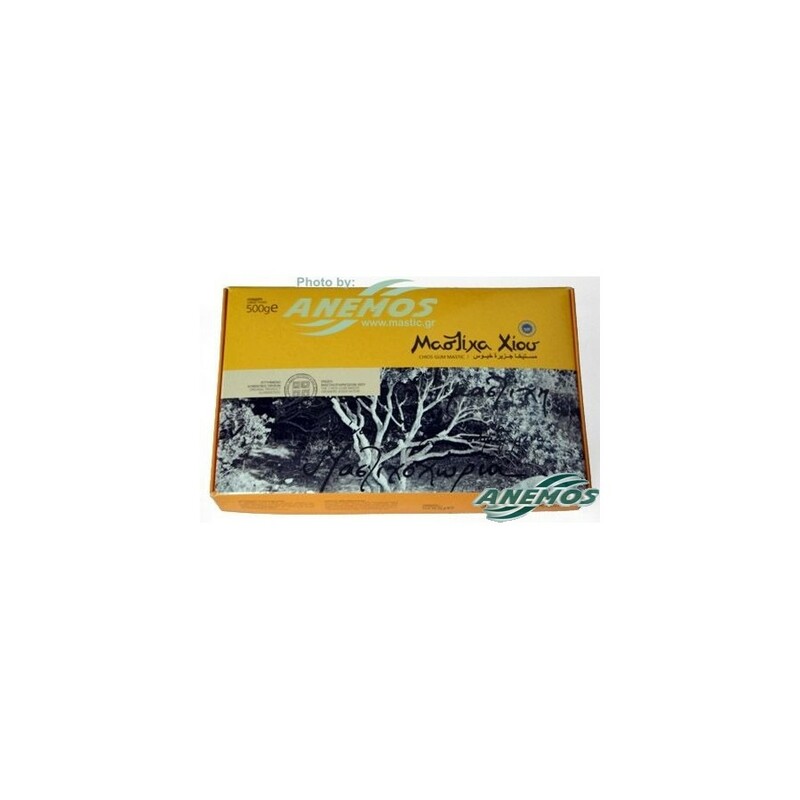 Mastic (or masticha, or mastiha, or mastika) is a natural product that comes from mastic trees. It is a natural resin, off white colour, semi transparent. As it comes out of the tree trunk is forming "tears". Mastic oil and other sub products are produced from mastic and are they used widely in medicine, pharmaceutical industry, dentistry, and industry in general.